Rome is a fantastic city. When wandering through the streets one can only marvel at the magnificent architecture. Every corner you turn you stand in front of another spectacular building. 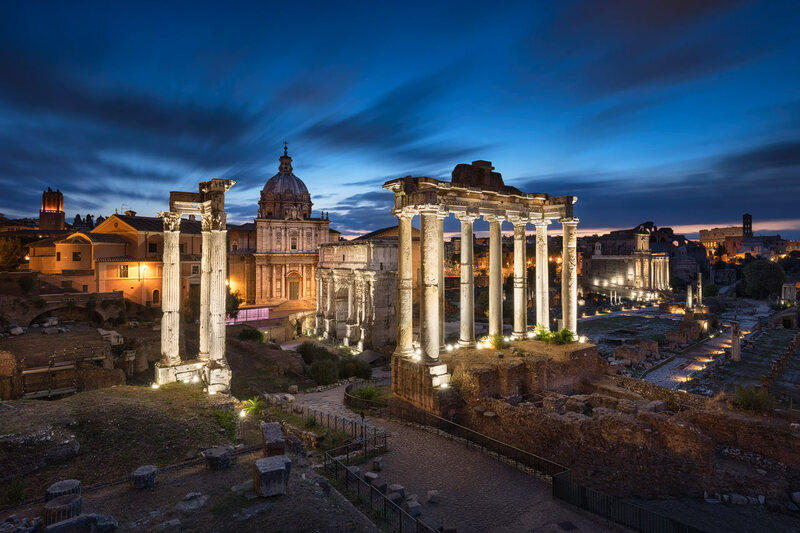 The Forum Romanum, the Pantheon, the Vatican or the Castel Sant'Angello are just a few examples.